A Classic Tale of Adventure and Terror “You have entered a world of death, but do not want to die. 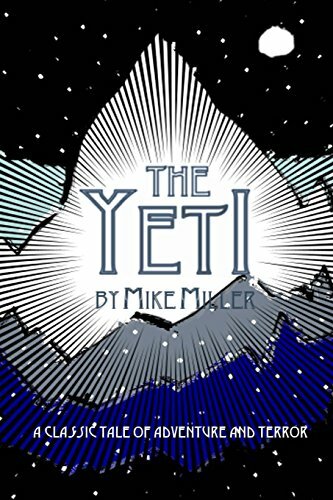 No treasure on earth is worth facing the Yeti.” In the year 1850, a British caravan crossing the Himalayan Mountains from India into China has vanished, along with its priceless treasure. Now the race is on to reclaim the lost fortune as a pair of intrepid soldiers – a virtuous African private and a daring British corporal – spearhead their own mission to seize the prize by betraying their fellow troops. On this epic adventure, each man’s will, character and fortitude will be challenged to survive the perilous quest as they battle the wrath of the vengeful English army, the fury of the native bandits, the greed of their cutthroat accomplices, and the harsh, frozen hell of the alpine peaks. And the only other obstacle to their success is a savage beast of mythical power. The Taliban have disappeared from Kabul’s streets, but the long shadows of their brutal regime remain. 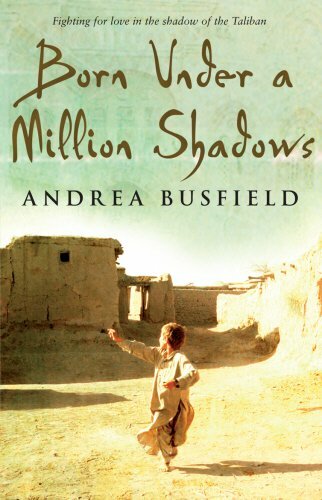 In his short life eleven-year-old Fawad has known more grief than most: his father and brother have been killed, his sister has been abducted, and Fawad and his mother, Mariya, must rely on the charity of family to eke out a hand-to-mouth existence. Then Mariya finds a position as housekeeper for a charismatic western woman, Georgie, and Fawad dares to hope for an end to their struggle. He soon discovers that his beloved Georgie is caught up in a dangerous love affair with the powerful Afghan warlord Haji Khan, a legendary name on the streets of Kabul. At first resentful of Haji Khan’s presence, Fawad learns that love can move a man to act in surprising ways, and an overwhelming act of generosity persuades him of the warlord’s good intentions. But even a man as influential as Haji Khan can’t protect Fawad from the next tragedy to blight his young life, a tragedy so devastating that it threatens to destroy the one thing Fawad thought he could never lose: his love for his country. This was no accident… Haunting, compelling, this psychological thriller will have you hooked. Perfect for fans of Gone Girl and Daughter. I know your name’s not really Jane Hughes . . . Jane Hughes has a loving partner, a job in an animal sanctuary and a tiny cottage in rural Wales. She’s happier than she’s ever been but her life is a lie. Jane Hughes does not really exist. 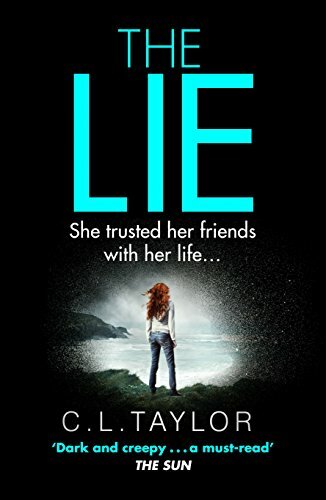 Five years earlier Jane and her then best friends went on holiday but what should have been the trip of a lifetime rapidly descended into a nightmare that claimed the lives of two of the women. When Marian, an earnest romantic and idealist, goes missing in the Himalayan kingdom of Bhutan, her twin sister Ruthie, a pragmatic skeptic, journeys from Canada to search for her. When Ruthie uncovers Marian’s passion for a Bhutanese monk and her hazardous trek over a mountain pass to Tibet, she fears the worst. And those fears only intensify when a sinister Tibetan reveals that he is also in pursuit of Marian. As the sisters struggle to reach each other, they must overcome the demands of their own hearts and spirits. 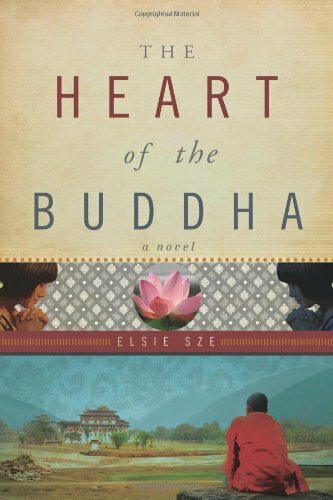 In easy, poetic prose, Elsie Sze paints an enchanting picture of Bhutan as she spins a tale of mystery, adventure, and romance, recounting the two sisters’ physical and spiritual journeys to find each other and their true selves. If you like this post, please share it with fellow adventurers and join us on our Facebook page.